Why Should I Join GTLC? When you come to worship at GTLC we already consider you a part of our community and we invite you to become involved in any way that you choose. However, as people become more involved and feel a deeper connection to the ministry and community, they often decide to make a committment as a member of the congregation. We offer New Members classes in October and February.. The classes are held on Sunday mornings following the last worship service of the day. During the classes you will have the opportuntiy to meet our staff, learn about the history of the Lutheran Church and GTLC in particular, as well as meet other potential new members. The main focus of the class is to learn more about the mission and ministry of the church and how you might become involved. 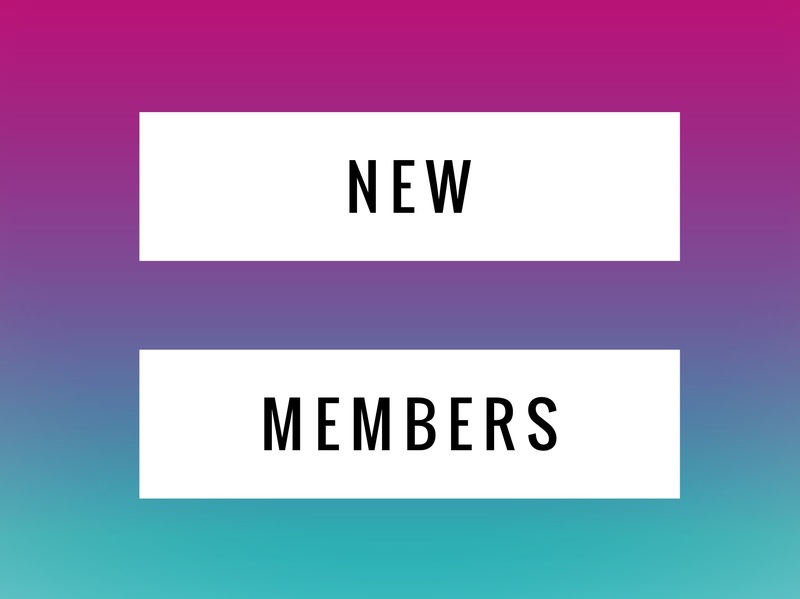 If you are interested in talking about membership outside of the set New Member class times, please contact Pastor Sean. 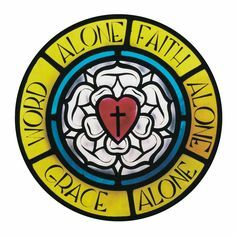 You can click on the image above to read a brief aritcle on the key issues, beliefs, and theology of the history of Martin Luther and the Lutheran church. Much of this information is further discussed and explained in our New Member Classes.